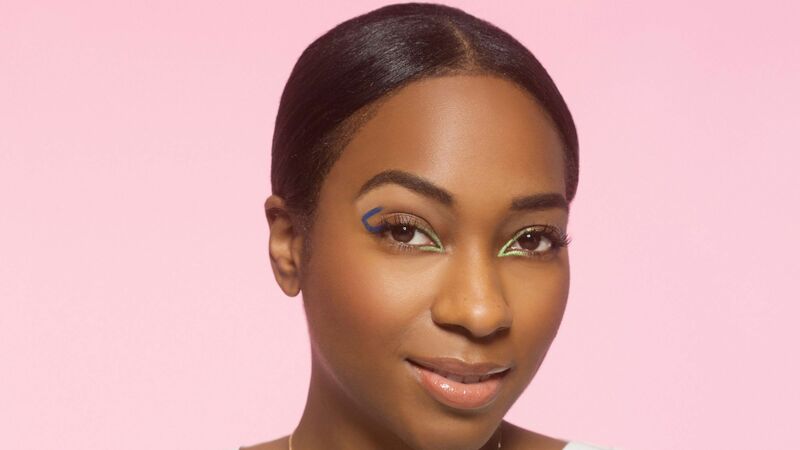 From holographic highlighter, glitter lipstick, and rainbow-colored hair, there's no shortage of beauty trends to try. But sometimes, less is more. When you don't have time in the morning to carefully apply a cat eye or contour your cheekbones, go back to basics with a simple makeup look that will subtly enhance your features. If you're not sure what a simple makeup look entails, we're here to help. 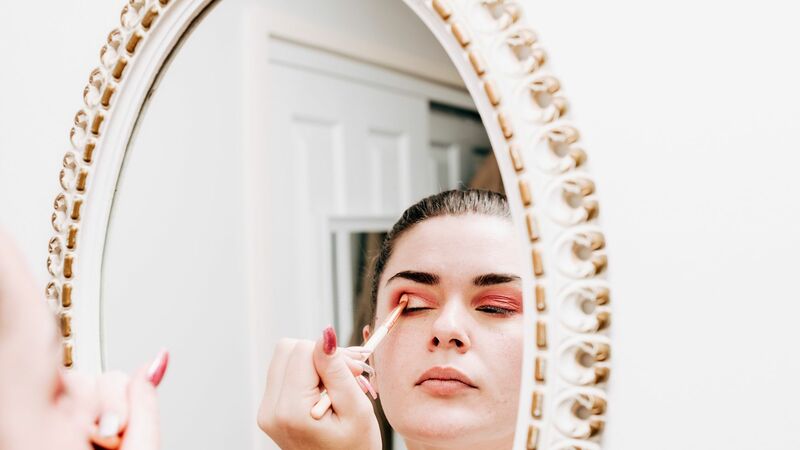 Prepping your skin, evening out your complexion, and amplifying your eyes, cheeks, and lips are the easy ways you can master a natural makeup look. 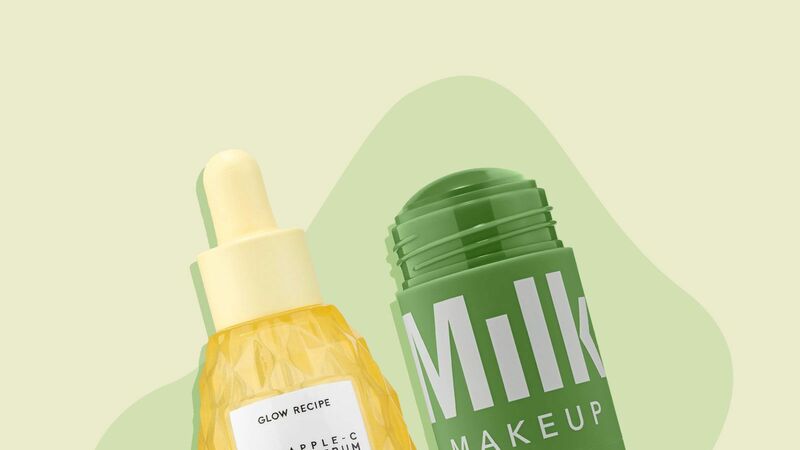 Keep scrolling for our step-by-step guide on how to apply simple everyday makeup for when you feel like you need a break from sparkles. 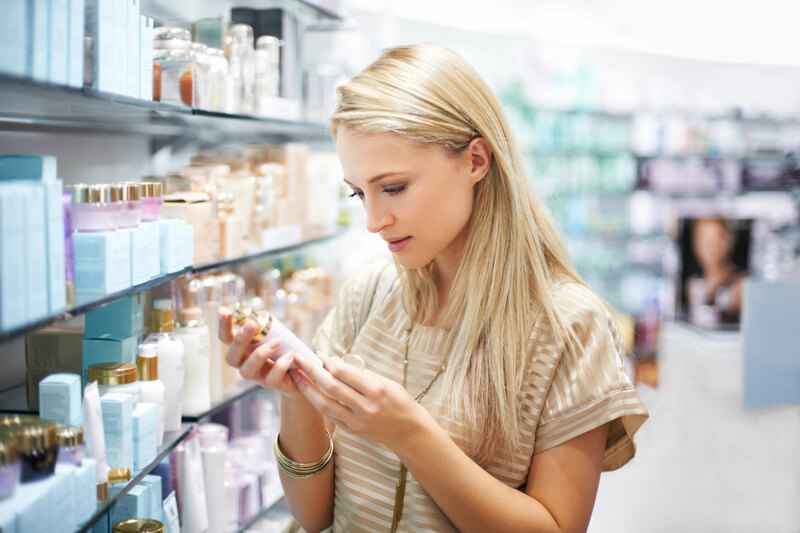 Before reaching for any of your makeup products, it's important to start with a clean complexion. Cleansing and moisturizing your skin will help your products blend easily when doing a simple makeup look. Start by cleansing your face to remove any dirt or oil from your complexion. Running a cotton pad soaked with a rinse-free, vitamin-rich micellar water like Bioderma's Sensibo H2O will wipe away impurities without causing redness or irritation. 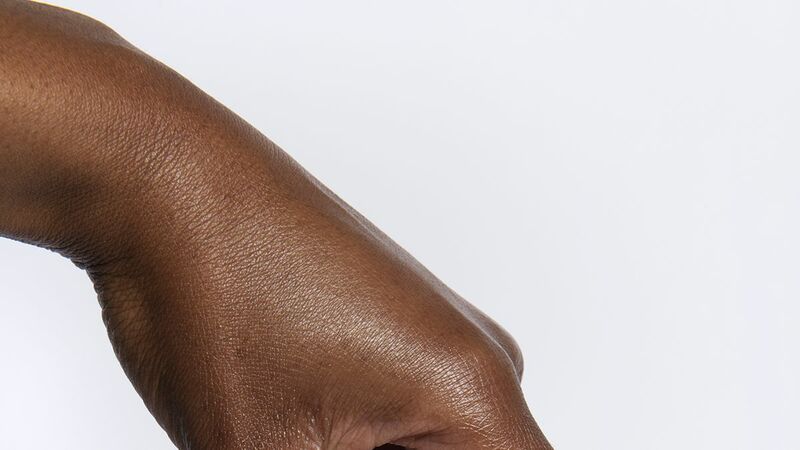 Once your skin is cleansed, apply moisturizer to hydrate your skin. 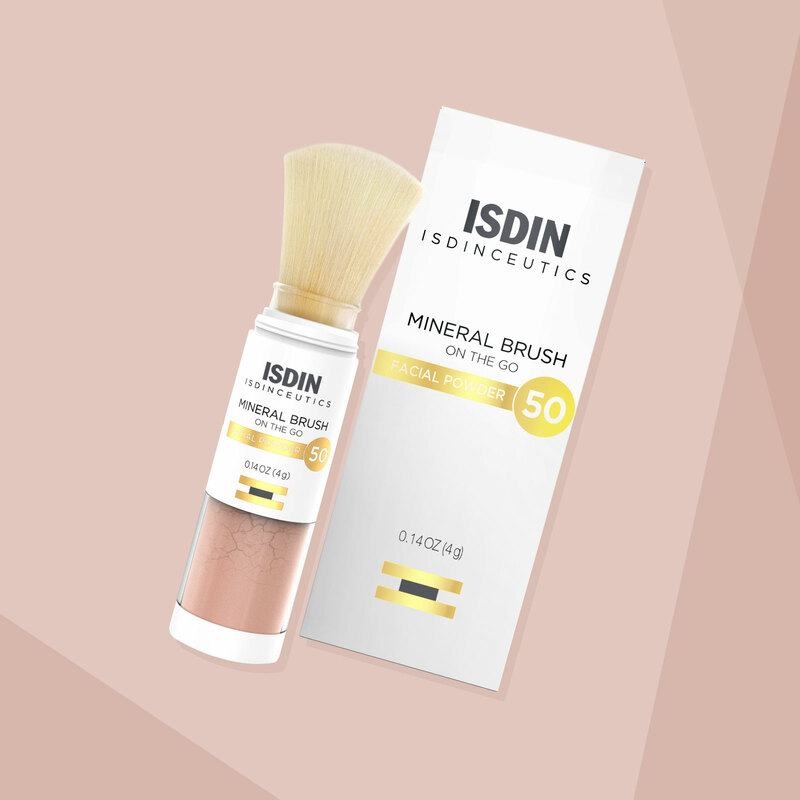 A smooth complexion will help your makeup go on even. 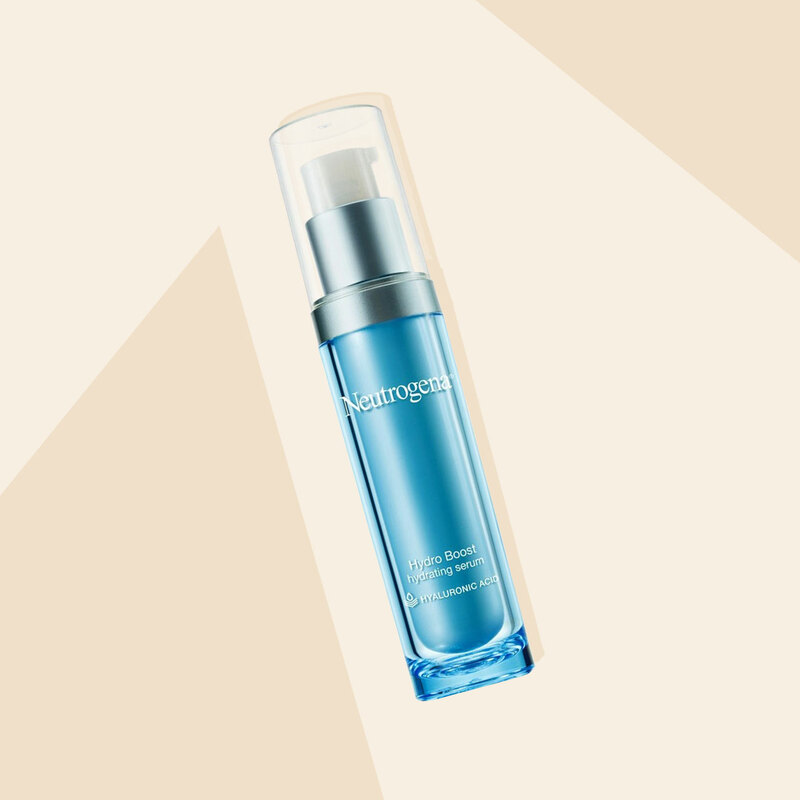 Choose an oil-free formula like Neutrogena's Oil-Free Facial Moisturizer Lotion SPF 35 to eliminate the risk of potential breakouts. 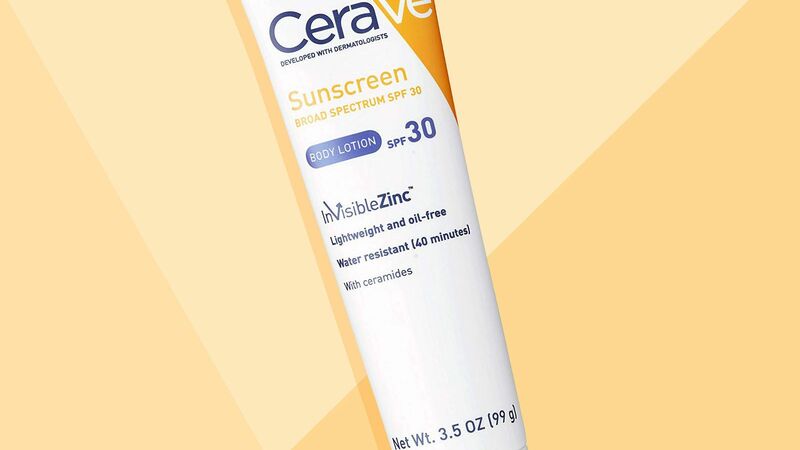 An SPF-infused formula will also give you added protection from UV/UVA rays throughout the day. Now that your complexion is fresh and clean, move on to the first part of your simple makeup look: evening out your skin tone. 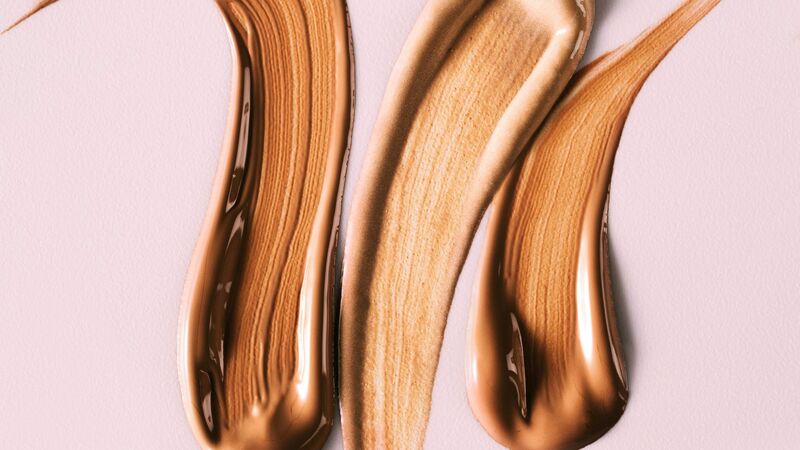 The easiest way to even out your skin tone is to reach for a tinted moisturizer like BareMinerals' Complexion Rescue Tinted Hydrating Gel Cream, which comes in 20 different shades. This product will give you sheer coverage with the added skincare benefits of a moisturizer throughout the day. Apply it all over your complexion like your regular moisturizer. Dab a concealer on any blemishes or dark circles that need a bit more coverage. Choose a pigment-rich formula that isn't matte or cakey like NARS' Radiant Creamy Concealer for a seamless, natural finish. For blemishes, dap the concealer on the spot and blend it using your finger or makeup sponge. 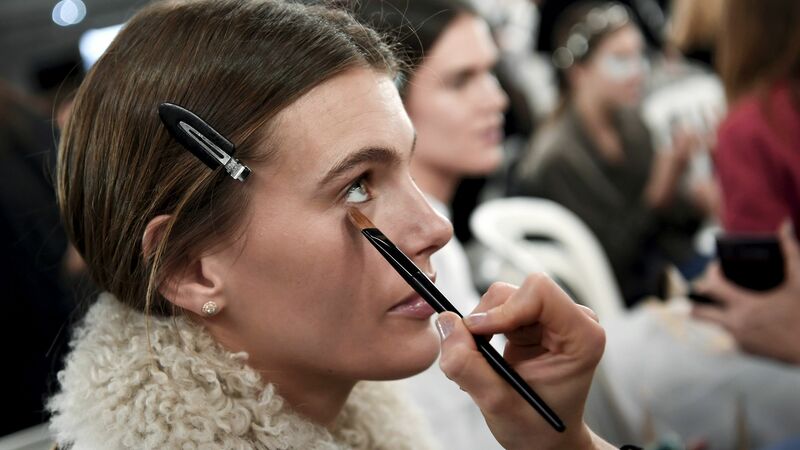 As for dark circles, swipe the wand under your eyes and pat it in with your finger or blend it with a makeup sponge. If you have an oily skin type, use a translucent powder like Laura Mercier's to stop mid-day shine. Apply it with a fluffy brush in a circular motion so that it goes on undetected. For a subtle, natural flush, use a cream blush like Stila's Convertible Color in Petunia to warm up the apples of your cheeks. 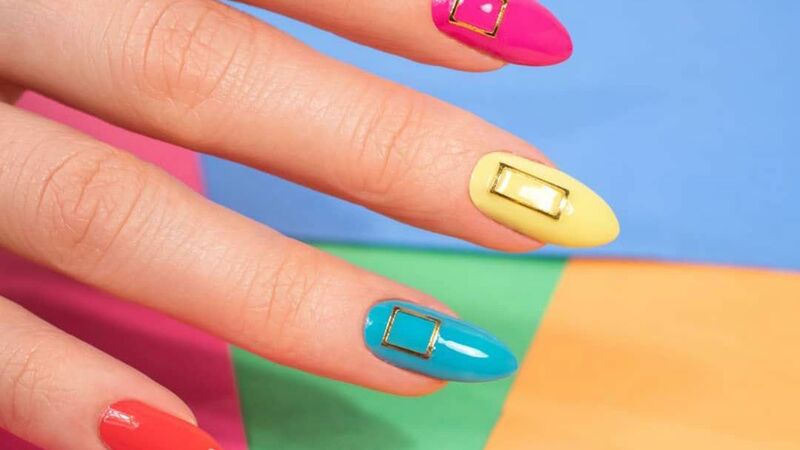 Use your fingers to massage the color on your skin, or reach for a makeup sponge. 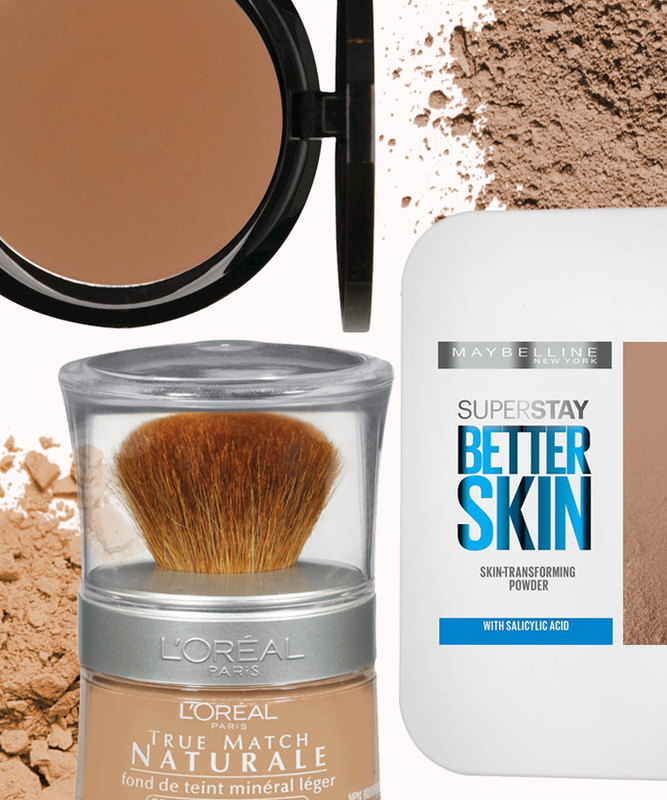 Now that you've evened out your skin tone, move on to enhancing your features. When doing your simple makeup look, make sure you're in a room with enough natural light to keep your application from being to heavy-handed. A shimmery champagne eyeshadow like Bobbi Brown Shimmer Wash Eye Shadow in Beige will make your eyes pop and look wide awake. 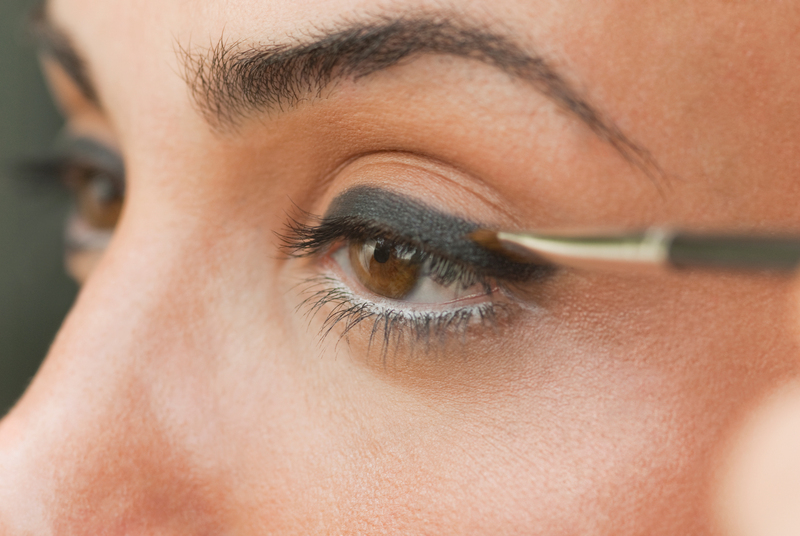 Use an eyeshadow brush to sweep the shade across your entire eyelid up to the crease, along with the inner corners of your eyes and your brow bone. For more definition, dot a steel gray or black eyeliner pencil like Marc Jacobs Highliner Gel Eye Crayon Eyeliner in (Iron)y between your top lashes. If you want to take your simple makeup look from day to night, opt in for this step. A few coats of a glossy mascara like Clinique's will boost your eyelashes. Choose a dark brown shade for a softer finish and apply a couple coats of it on your top lashes, along with a single coat on the roots of your bottom lashes. 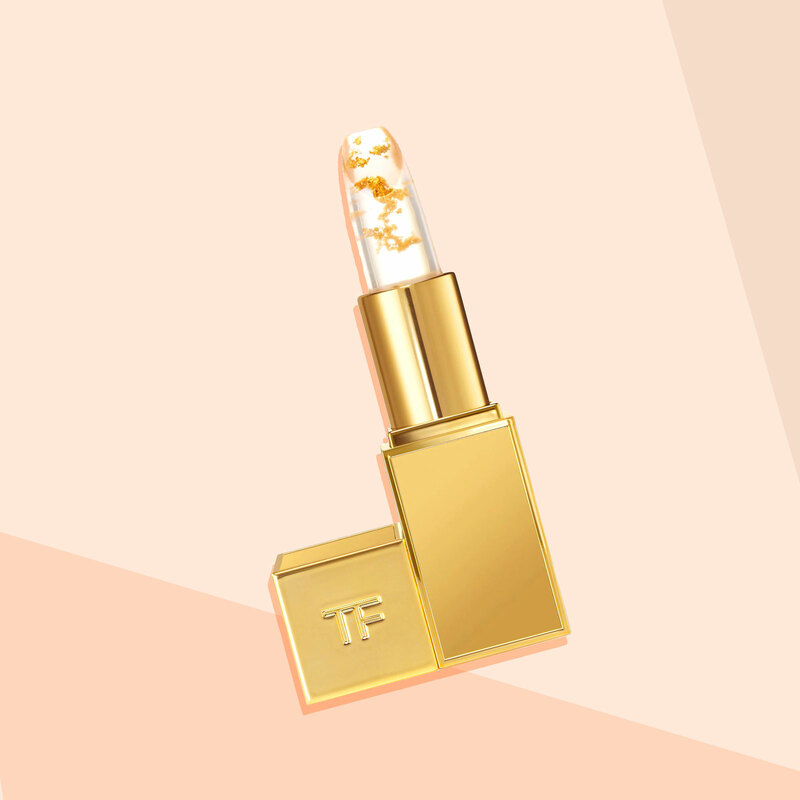 Pick a tinted balm in a shade that matches your lips. We like Revlon's Color Burst Matte Balm, which add a shine-free touch of color to lips. Apply it directly from the tube and use your finger to pat it in for a natural, just-bitten finish.